The moratorium on bauxite mining remains firmly in place in Pahang. So far so good. The ban, however, may not be being enforced locally to the degree it should be. 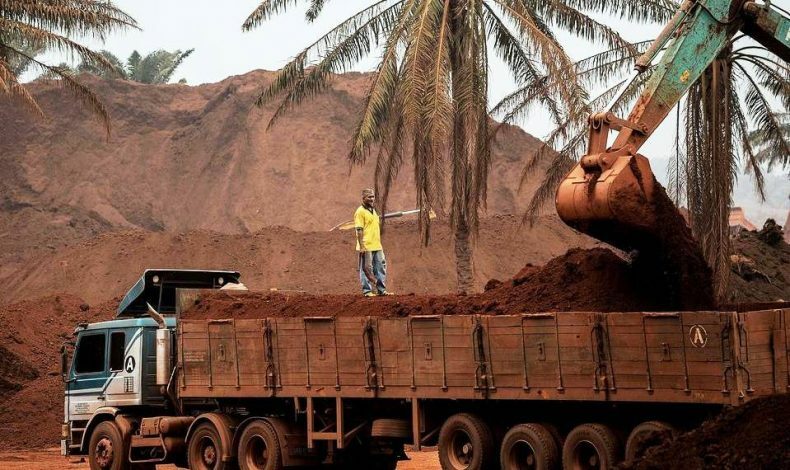 Locals are reporting that some miners have been transporting bauxite ore illegally and surreptitiously, using back roads. They may also be continuing to mine bauxite in secret, it is alleged. By doing so, these miners risk adding to the woes of local farmers whose lands and water sources became heavily polluted last year as a result of rampant and unregulated mining activities. Yet no action, stern or not, has been taken against these lawbreakers with local authorities referring to turn a blind eye and look the other way, according to locals. Officials were out in force during the first few months after the moratorium on all mining activities was initially imposed on January 15 (the ban has since been repeatedly extended until at least the end of the year). They have not been seen much in the area for months, however, which means the mining ban remains poorly policed. “Their presence prompted the miners to slow down their activities but now the enforcement officers can hardly be seen,” another local explained. Many locals in Kuantan profited handsomely from mining activities last year and some of them might be willing to break the law now to continue profiting from illegal mining in the face of the almost year-long ban. “I think the prolonged moratorium had left miners with no choice but to do it (bauxite-mining) secretly,” a local woman noted. 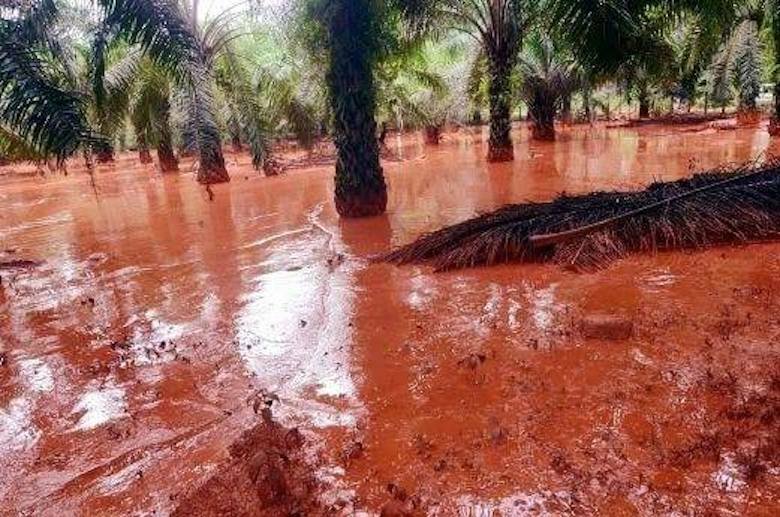 Large swathes of land in the area remain heavily polluted with red dust from bauxite still visibly covering some dirt roads and hillsides, according to news reports. Some experts say that the environment of Pahang might take years, if not decades, to fully recover from the widespread ravages brought on by unregulated open-pit bauxite mining, which turned Malaysia almost overnight into a leading producer of the aluminum ore for the voracious Chinese market. The damage has been done and it is grave enough already as it is without miners now adding to it by continuing to mine in secret, thereby polluting Kuantan’s soil, air and water even further.